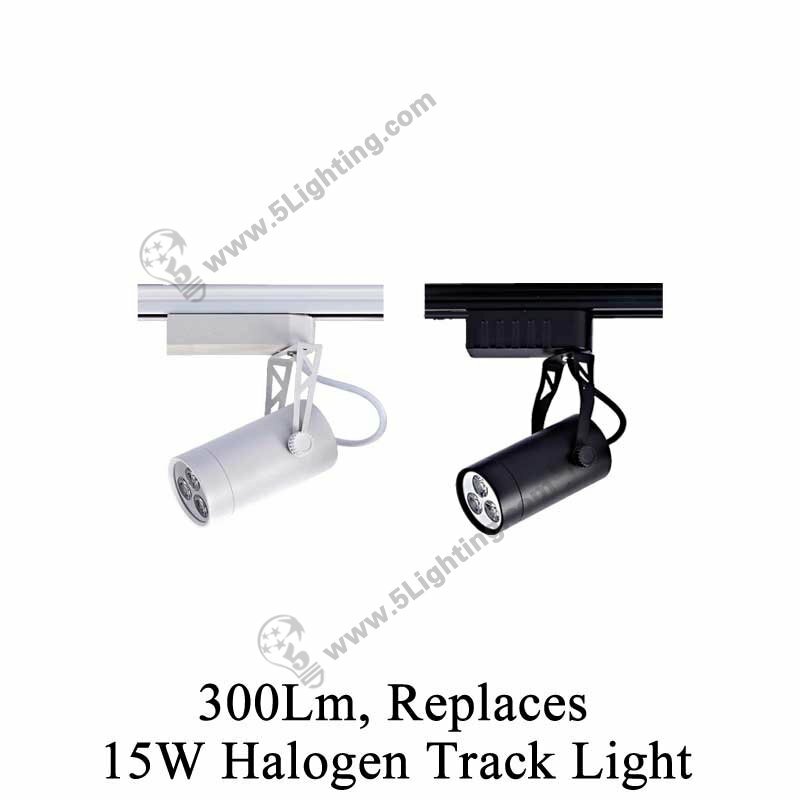 a):We offer 3 Watts Led Track Lights. Special Offer, Best deal! 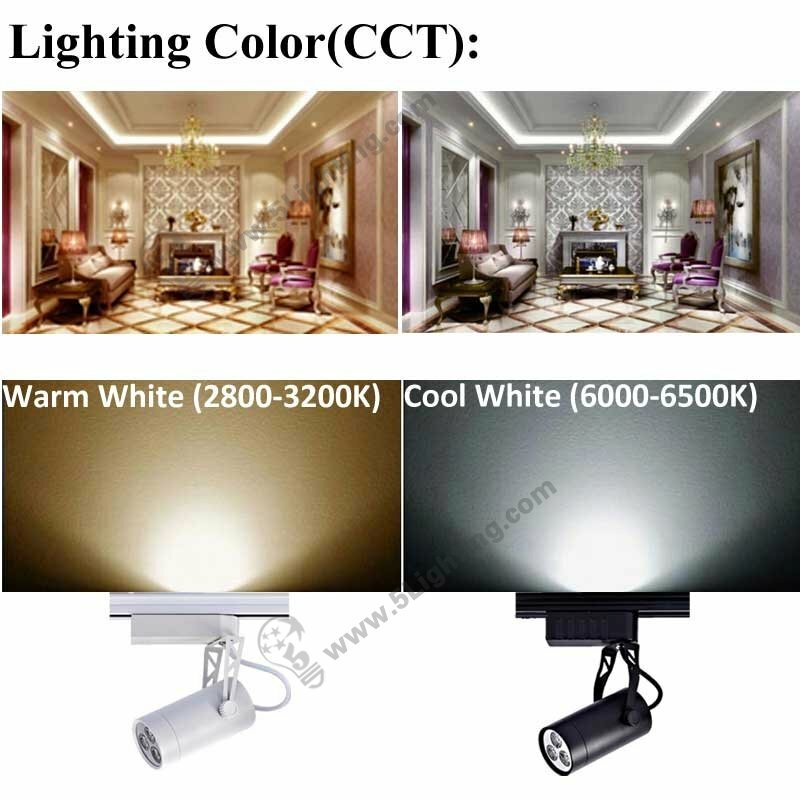 b): High Brightness & High quality LEDs. Power consumption (rate) is saving about 80%. c): High quality aluminum PCB shelf makes a rapidly heat dissipation, which ensure the Light has a longer life time and stable shining. d): Special circuit design, One/Few LED broken doesn’t affect other LEDs; doesn’t affect the light to continue lighting. So you can only exchange the broken LEDs. 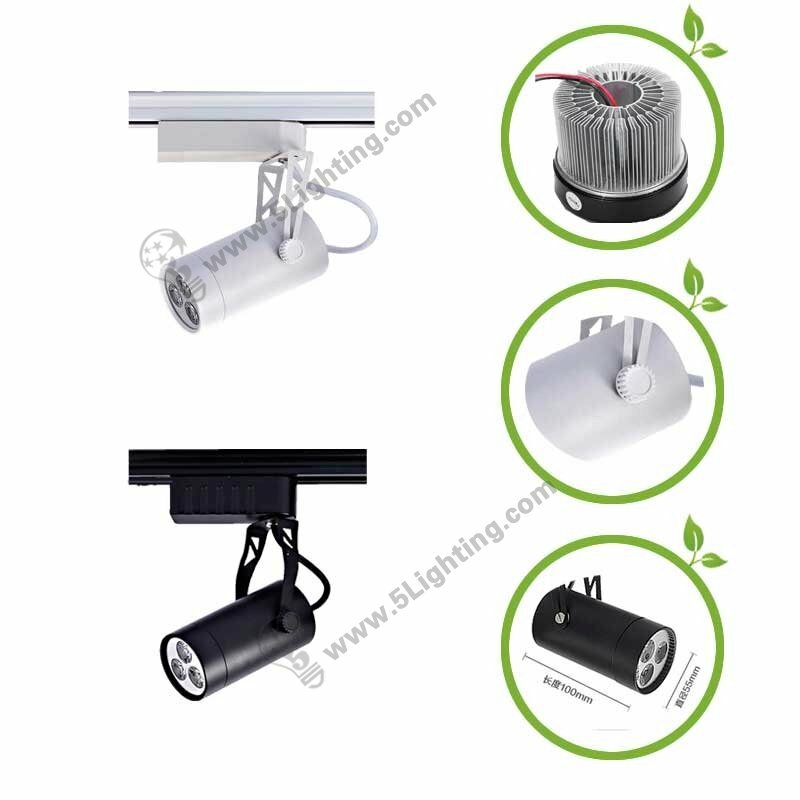 e): Professional DIY AC constant power drive, make a steady power supplying, of course longer life time to lamp. 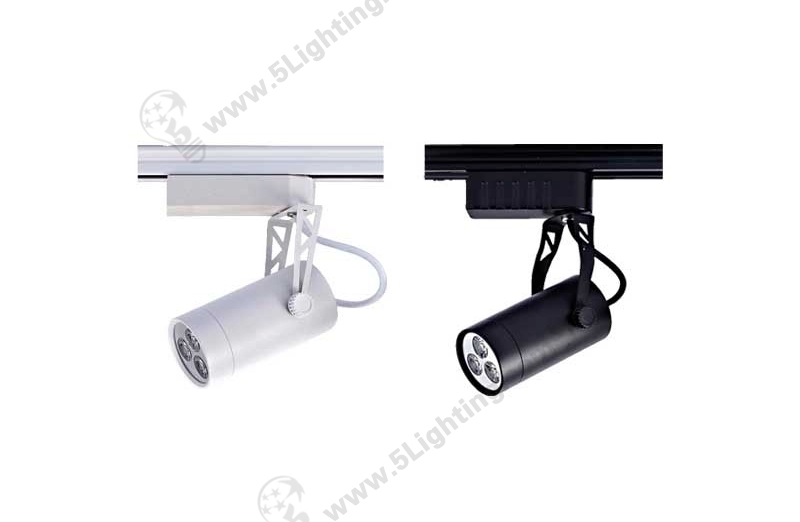 Led Track lights with elegant surface design, excellent heat dissipation.